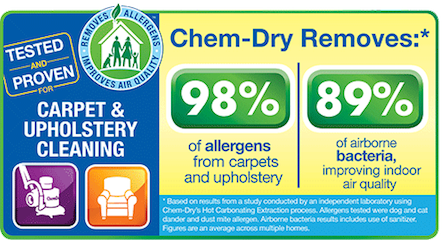 Don't forget, when it comes to the best carpet cleaning in your area, Chem-Dry is your best choice. Our goal is to provide you with a clean and healthy home. Our hope is that you become a long-time client for years to come. We are proud to serve this community with industry-leading services. Serving Tacoma, Puyallup, Lakewood, Spanaway and all of Pierce County.